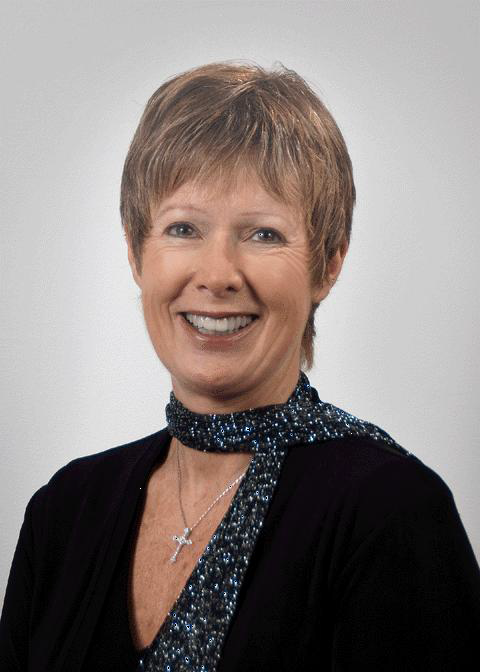 Cheryl Wilson is the Chief Executive Officer of St. Paul’s Senior Homes & Services in San Diego, California USA. She has a Master’s degree from the University of Redlands, MA and an RN from Prince Henry’s Nursing School. Ms. Wilson has earlier experience as a Critical Care/Operating nurse and consultant to long-term care programs/new programs & facilities development, 1974-2001. Prior to her current position, she also was a Pediatric Clinic Supervisor and an instructor for the Nursing Administration examination for Med-Ed and American Nurses College.